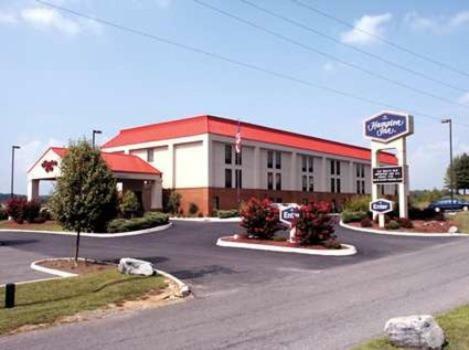 The campus of Virginia Tech is minutes from this Dublin hotel. 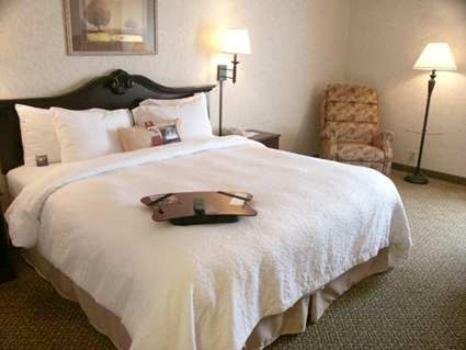 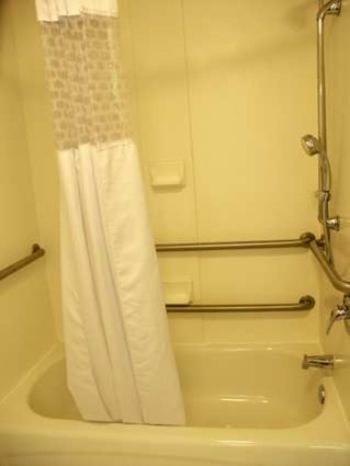 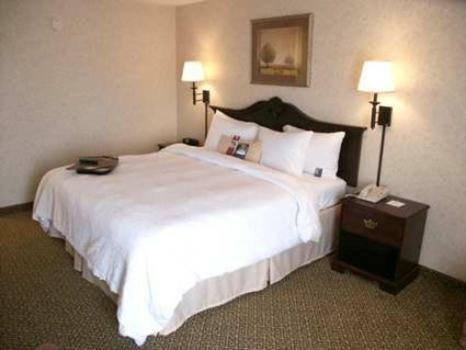 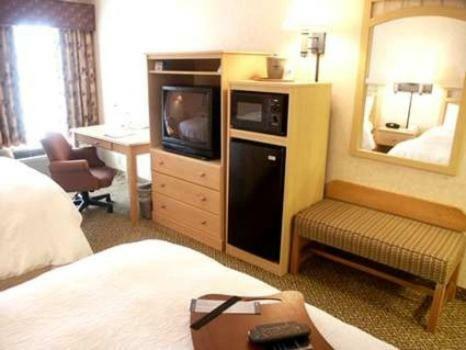 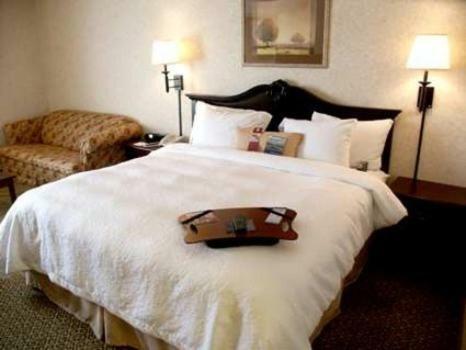 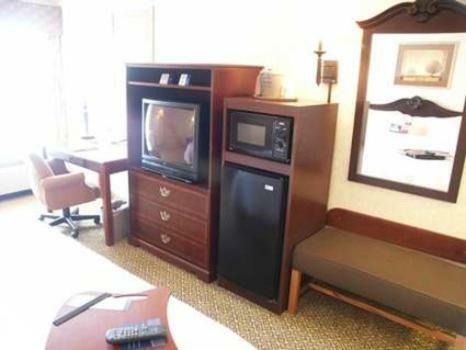 Guest rooms provide a microwave and a mini-refrigerator. 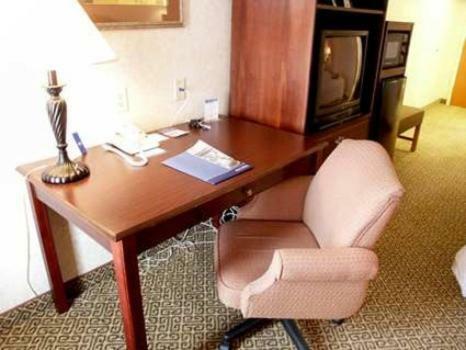 The hotel offers a daily hot breakfast and free Wi-Fi. 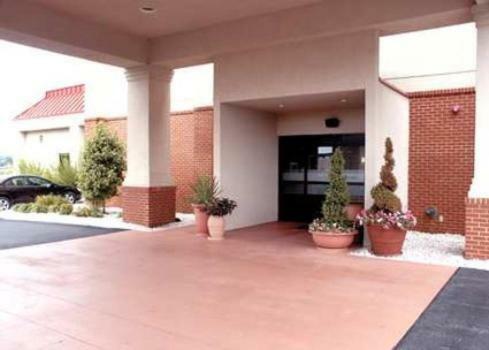 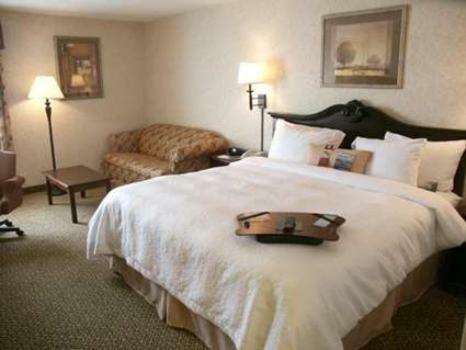 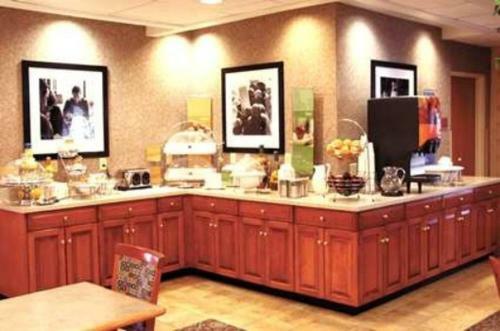 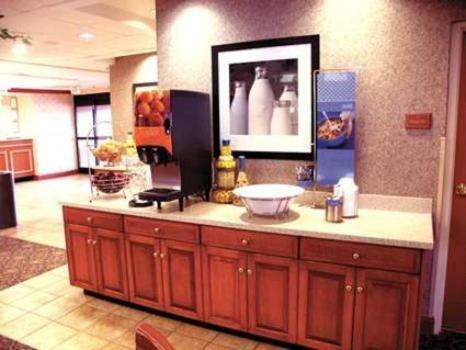 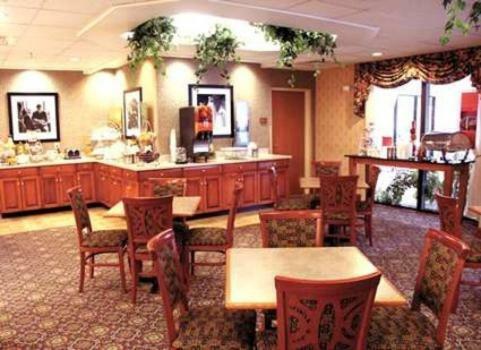 Every room at the Hampton Inn Dublin features coffee-making facilities and cable TV with pay-per-view movies. 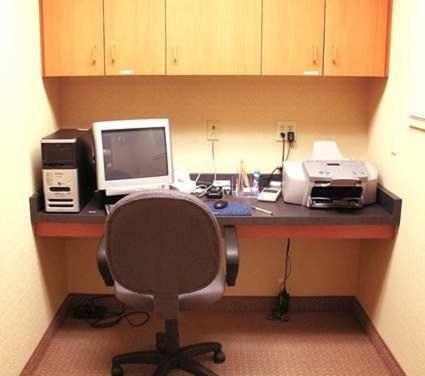 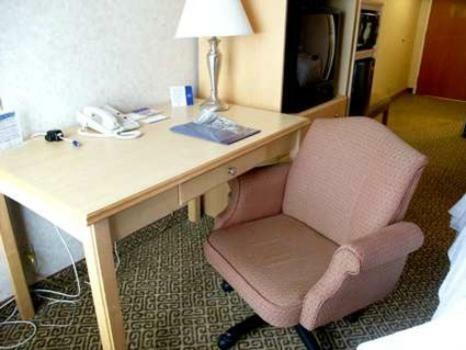 A desk is available in each room as well. 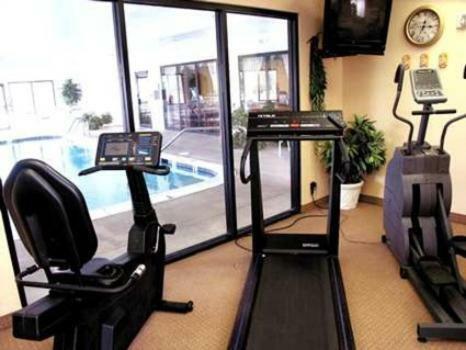 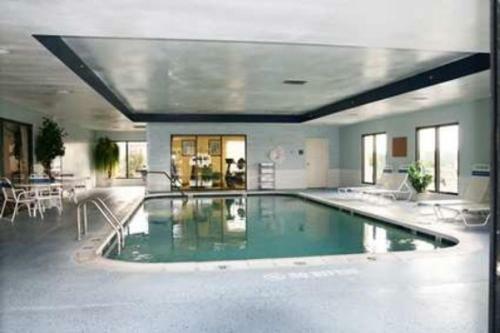 An indoor pool and a fitness centre are located at the hotel for guests' convenience. 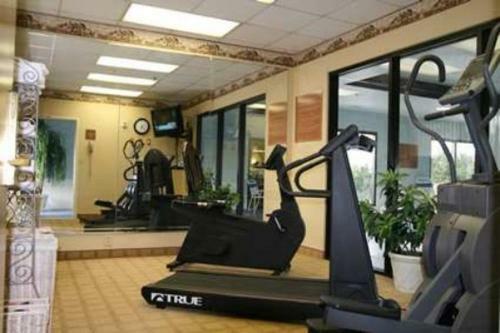 The hotel offers an on-site launderette. 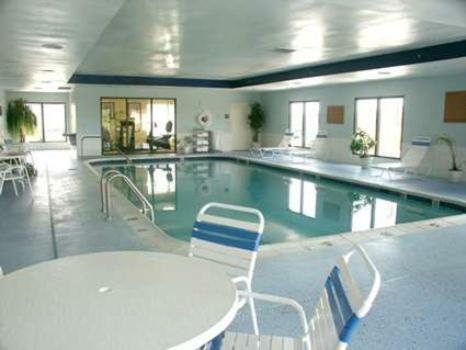 Claytor Lake State Park is 3.2 km from the Dublin Hampton Inn. 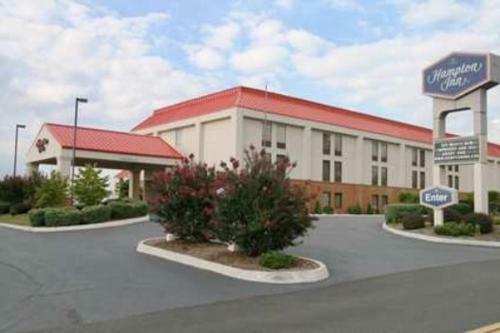 Bristol Motor Speedway is 804 metres away, or enjoy a day of golf at Pete Dye River Course. 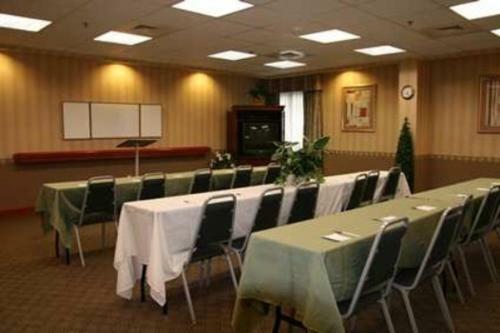 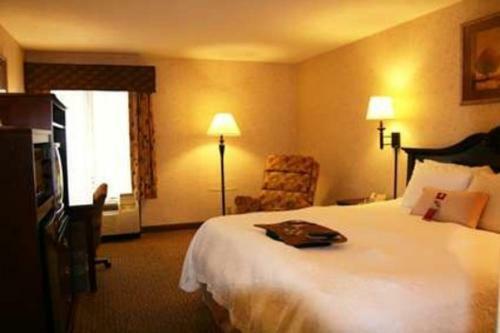 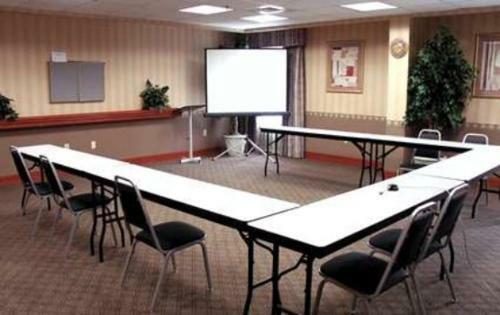 the hotel Hampton Inn Dublin so we can give you detailed rates for the rooms in the desired period.